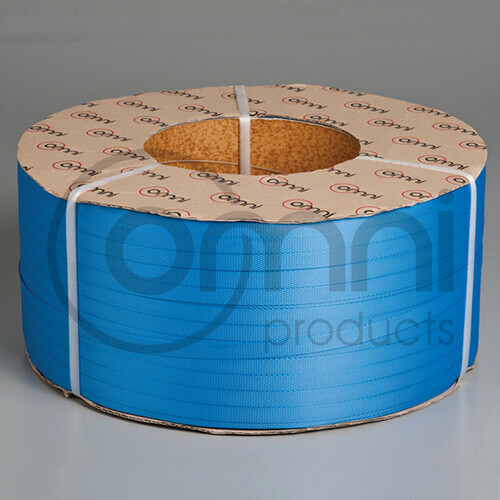 Machine Poly Strapping suitable to be used on a semi-automatic, auto and fully automatic strapping machine. 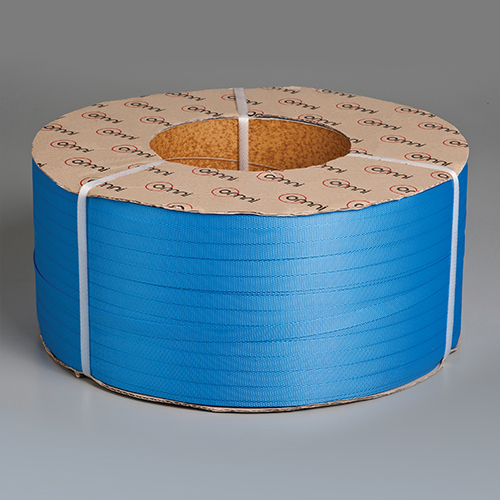 In automated strapping systems, the strapping machine straps the band around the carton or product being strapped, tensions the strap tight and seals it by heat or friction weld. The entire process is fully automated for a fast and efficient production line.